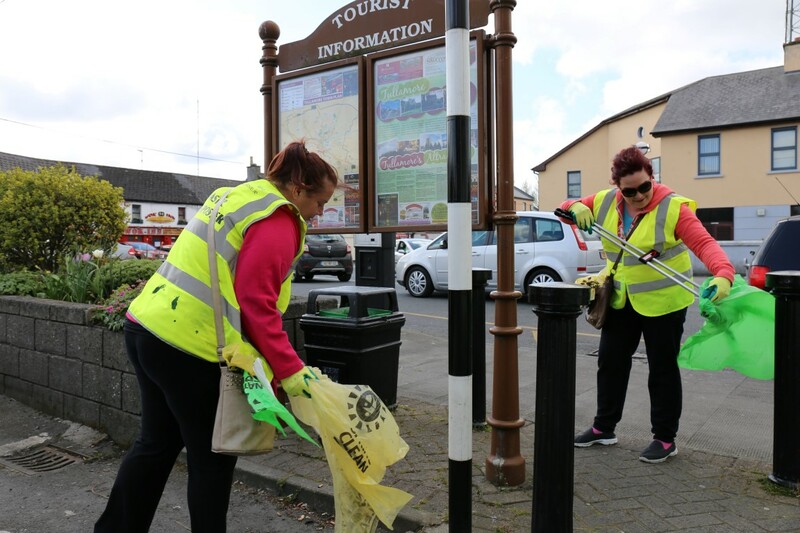 Our committee acknowledges that a litter free and clean environment contributes significantly to the social and economic wellbeing of the town. 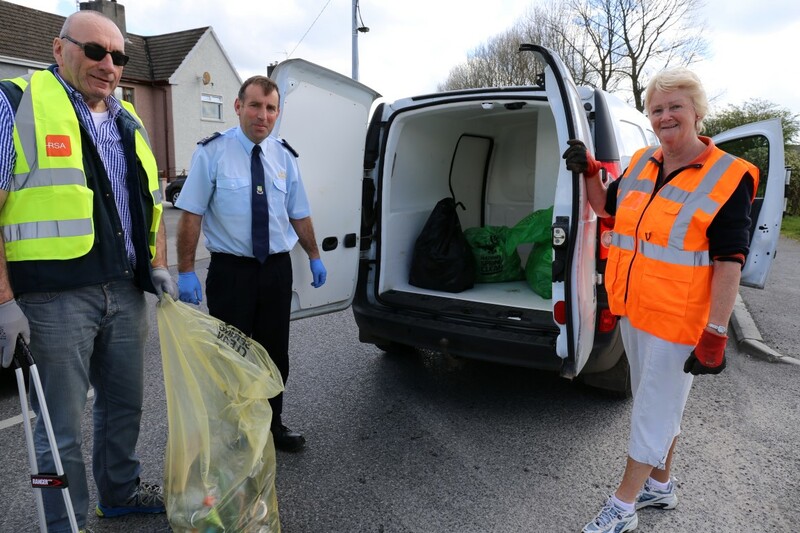 We recognize, however, that no single organization or agency can alone tackle the litter problem. 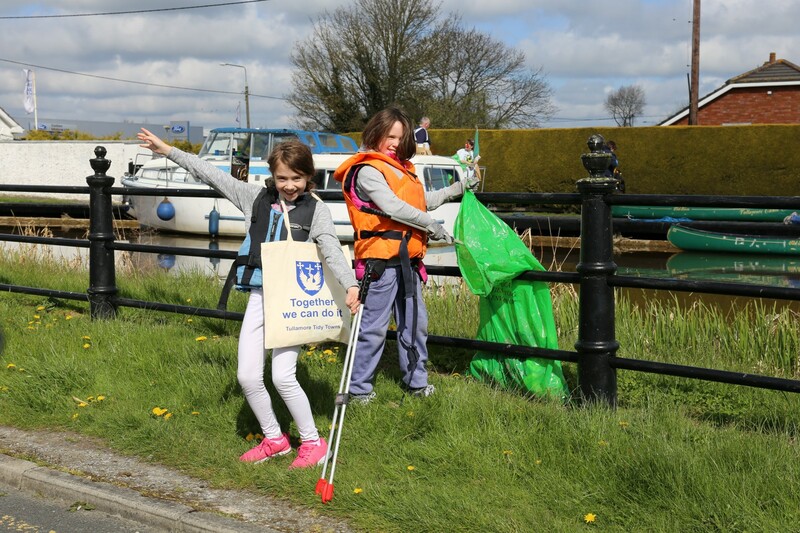 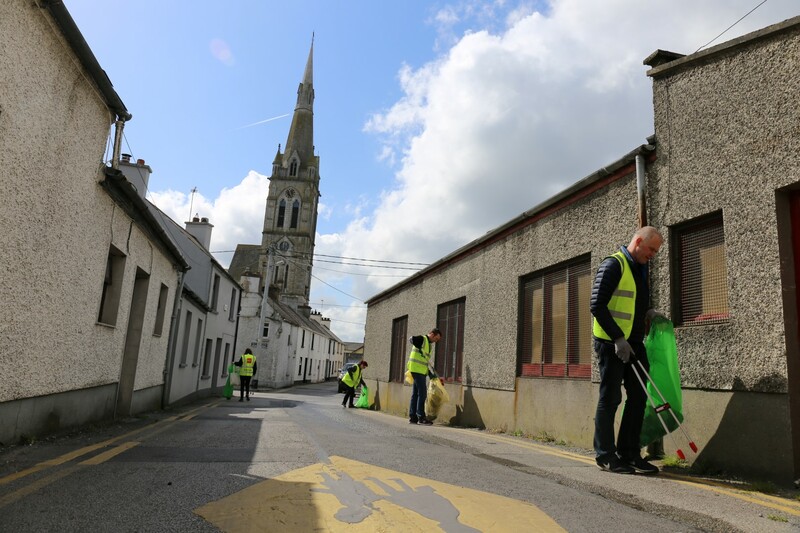 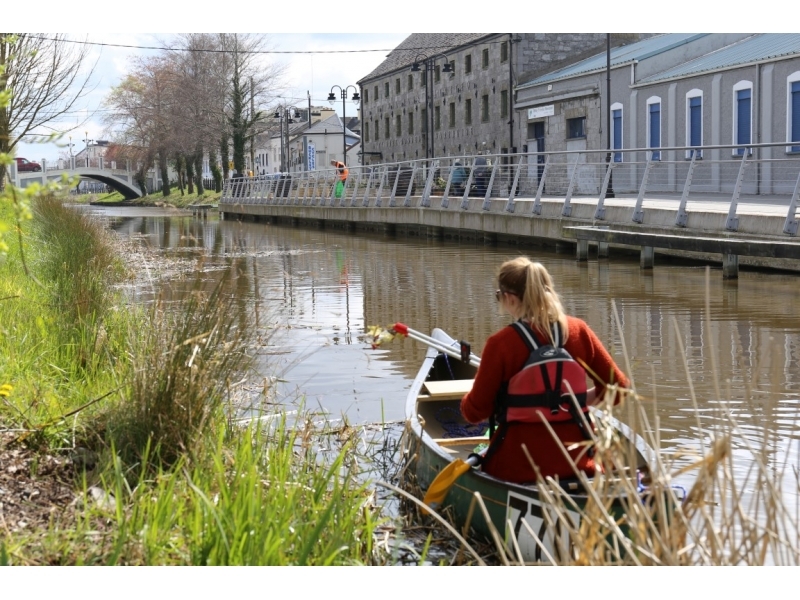 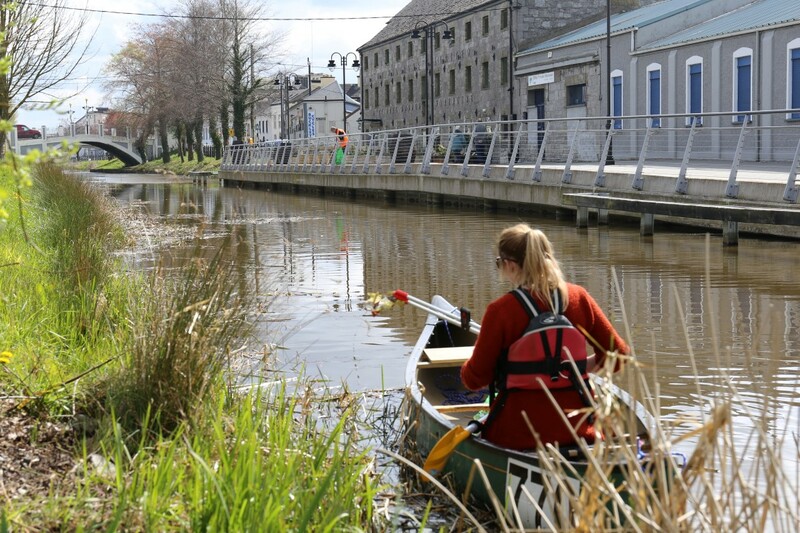 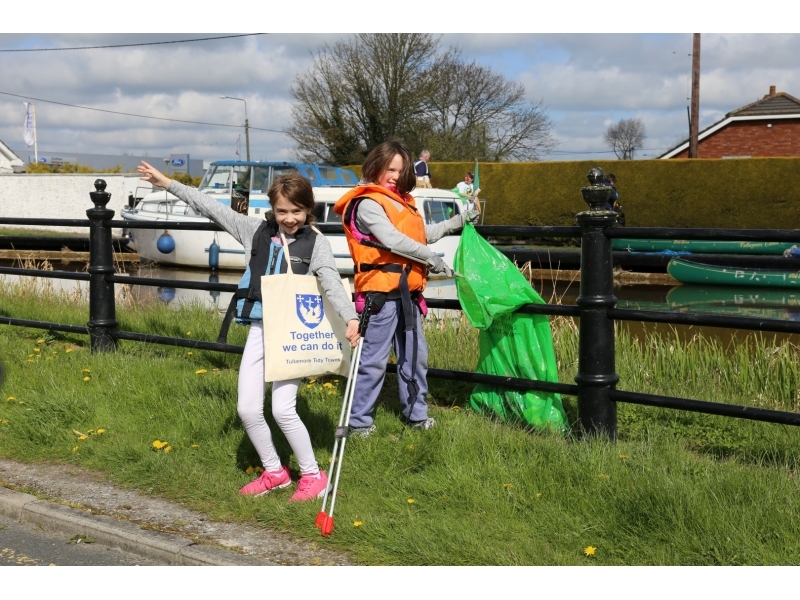 In this regard we, in partnership with Offaly County Council, Chamber of Commerce and Waterways Ireland have joined an Inter-Agency group, established by the town council in 2009, to focus on litter management. 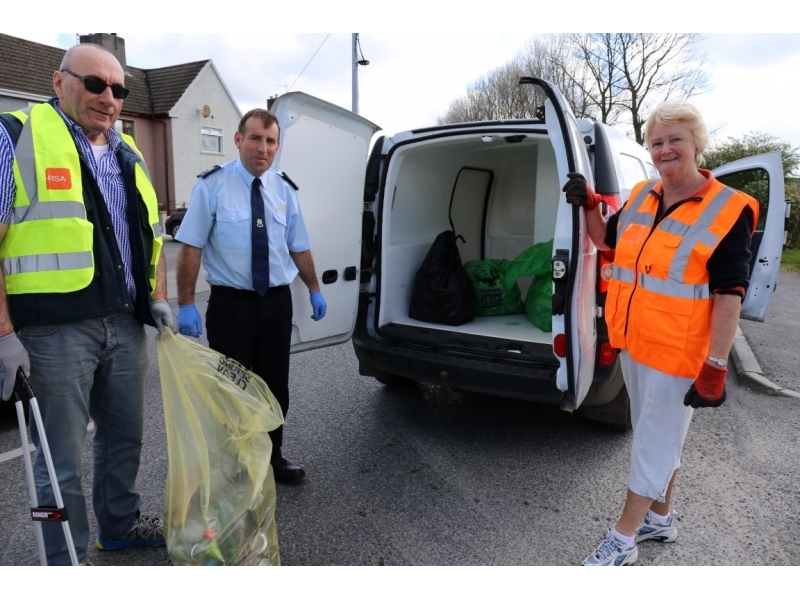 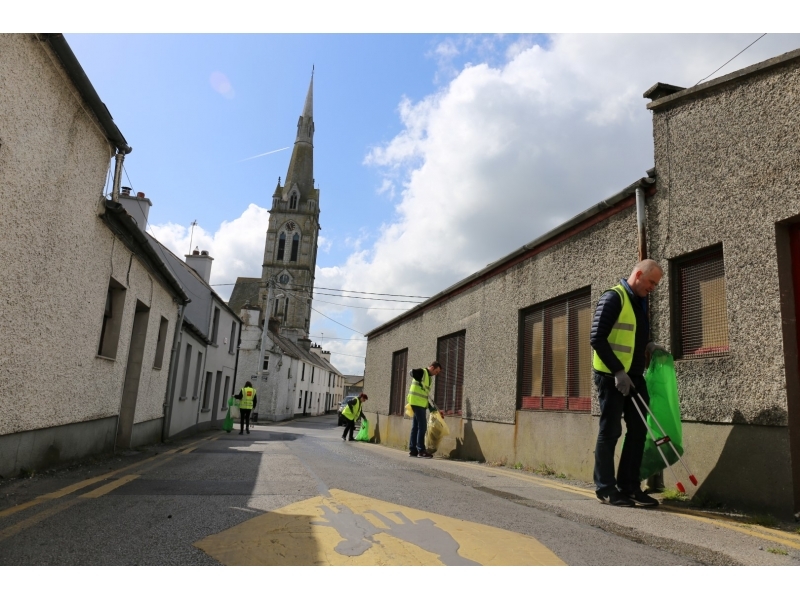 By January 2015 Tullamore had reached “Cleaner than European Norm” standard coming in joint 5th place in the IBAL National Anti Litter League. 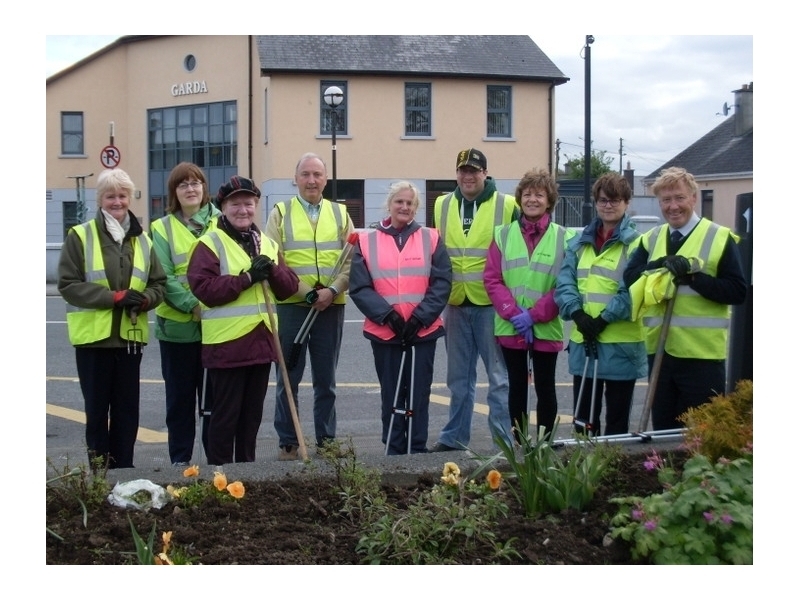 o Committee members and other volunteers are involved in weekly clean up on approach roads, car parks, open spaces etc. 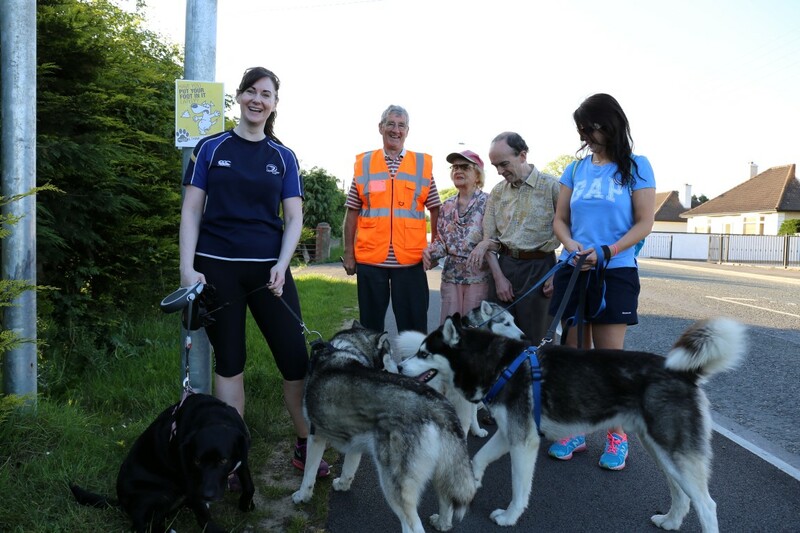 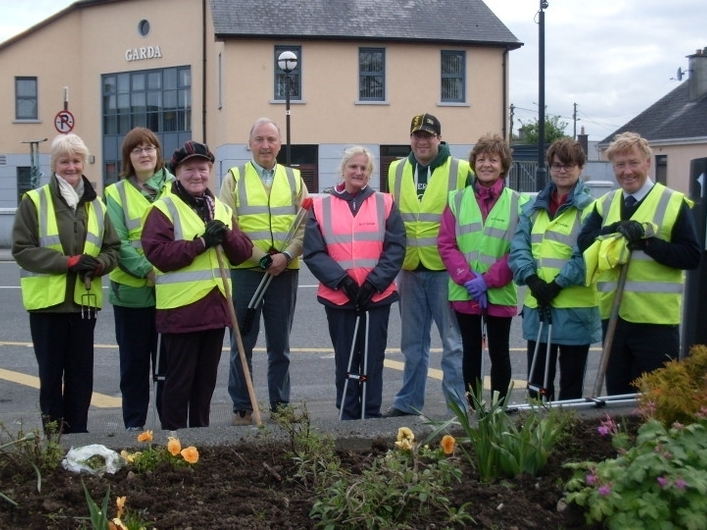 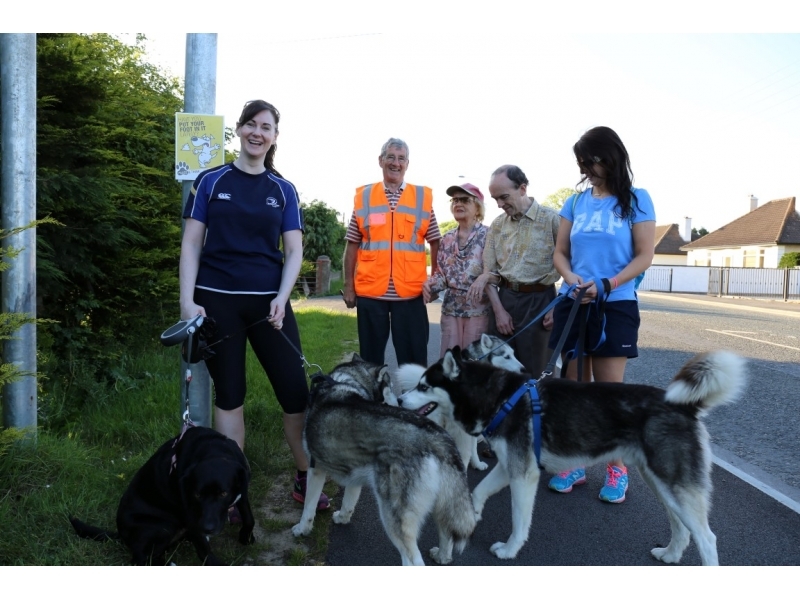 o Under the “Tidy Tullamore” initiative local residents’ associations and business groups carry out environmental enhancement works and litter control in their estates and the streets in town. 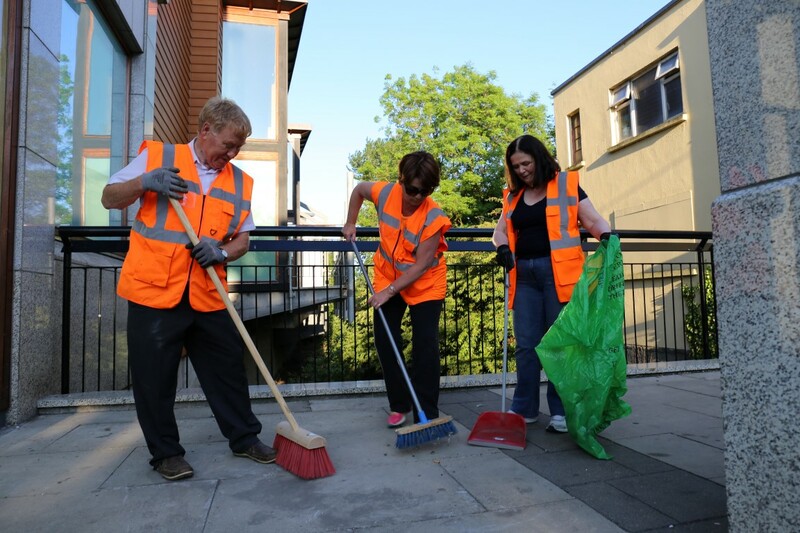 o Committee members removed flyposting from a number of buildings as part of our weekly activities. 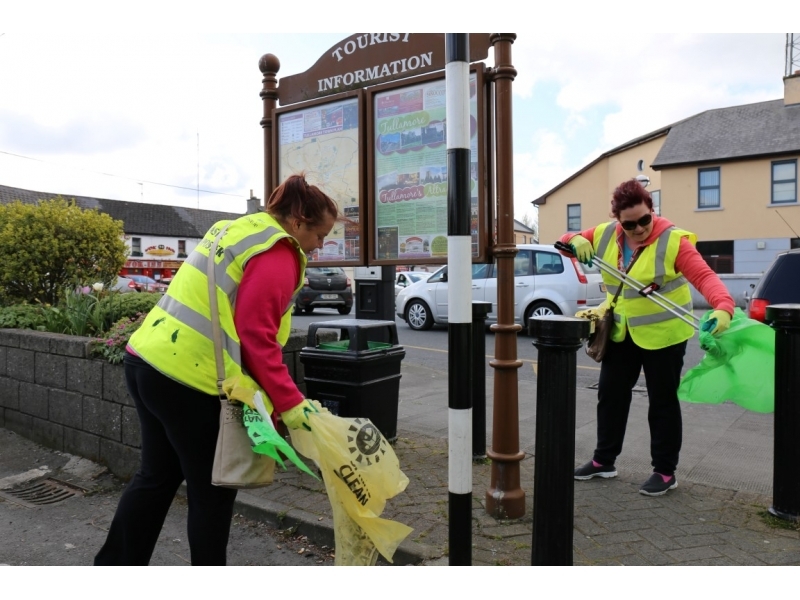 o The council repainted bollards and bins in the town.